Going Home, Lord We’re Going Home! Today’s the 17th of January. The business of leaving Jordan has prevented me posting new stories. Our flat is nearly empty; furniture lovingly chosen has been sold to strangers. Strangers who I just know won’t love it and treasure it the way we did. When we speak to each other, or even just walk across the floor there is a cavernous echo. The place is sad now, and borderline spooky. In just a little over two weeks we’ll be in the United States of America; New York City, to be exact. Our ultimate destination is Birmingham, down in the Heart of Dixie, Alabama. Movoto’s list of 10 Best Cities in America for 2014 was headed by none other than the Magic City and reported in Yellowhammer News. 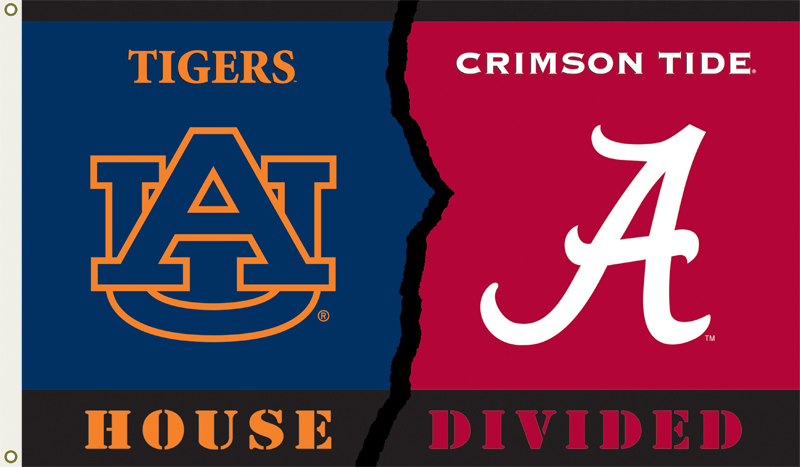 I wish I could say that I’ve missed, and am looking forward to getting back into the “War Eagle/Roll Tide” rivalry. I’m not. 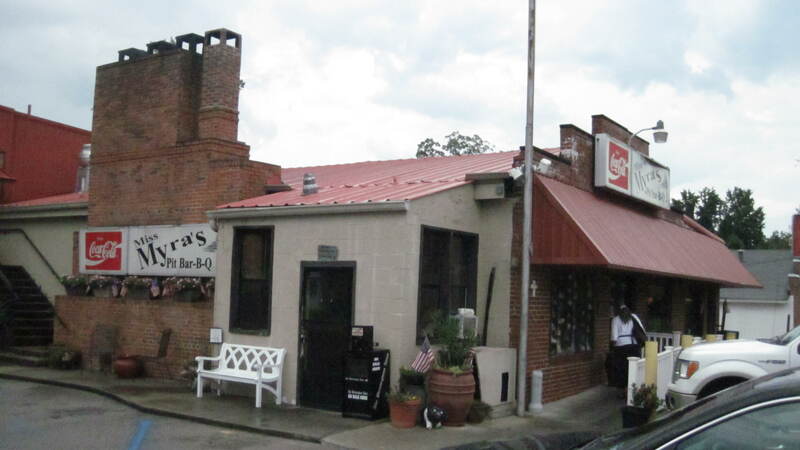 I am “jonesing” for some good barbecue, though. 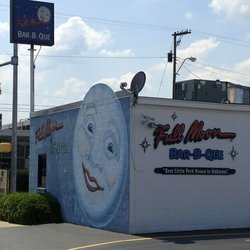 It’s been so long that I don’t really even care which of my favorite restaurants it comes from; Golden Rule, Jim ‘n’ Nicks, Full Moon, or even the one at the bottom of my list, Dreamland. 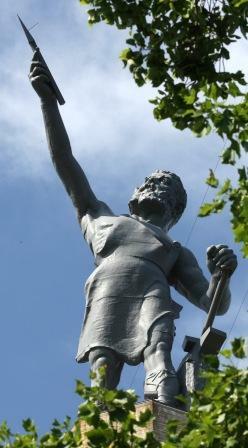 I can’t wait to see ol’ Vulcan, the Moon over Homewood and a baseball game at the new Regions Field. Do they have “Thirsty Thursdays” over there like they did at the old field? I need to plunder through the dozens of antique shops and junk (junque?) shops as I make my way to and from Homestead Hollow where I’ll load up on fried pies and not much of anything else. 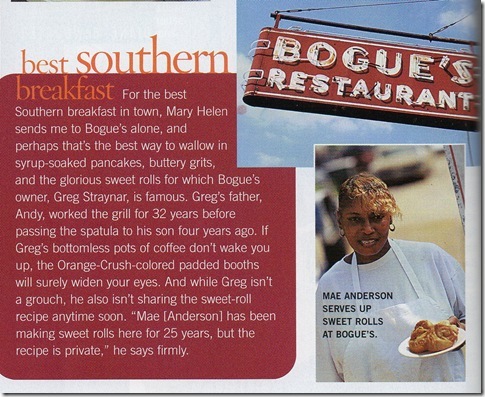 Breakfast at Bogue’s; they’ve been slinging hash down on Clairmont Avenue since 1938 and know a thing or two about feeding folks blue ribbon meals. Have a wee peek at part of the menu. Do I need to say anything else on that subject? 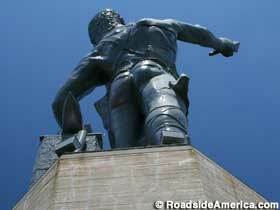 I have a need to go up on top of Red Mountain and gaze out over “my city”. I also need to see the sun rise over Mt Cheaha, and see it set again after a day of exploring the many trails up there. I’ve missed the famous fountain down at Five Points, so I need to go down, have the man pull a beer for me, and soak in the atmosphere than can be found nowhere else on earth. 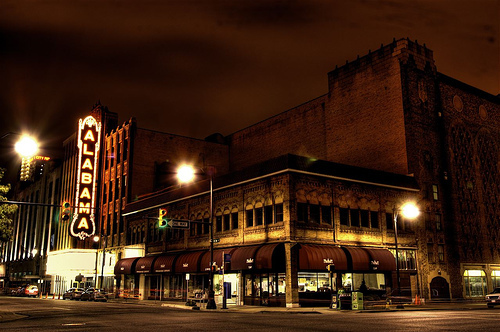 The eighty-seven year old Alabama Theatre is calling me to its venue to enjoy yet another screening of Gone With the Wind, their Christmas movie series and Harry Potter marathons, not to mention the mighty Wurlitzer organ before the movie! Oh yes, hundreds of things are calling to me and I’m excited to be going back home. But, the real highlight of the move is a chance to show off a bit. Zeek has never been to America. I’m just pumpkin pie eyed crazy about the idea of welcoming him to the States in general and to Alabama in particular. 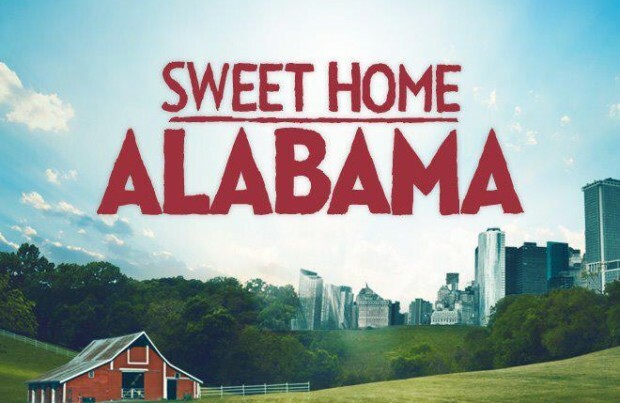 I hope that he will one day come to love Alabama and call it Sweet Home Alabama, as I do. As time permits, I reckon I’ll be telling you more stories about our new adventures in America’s Deep South. Stay tuned; I’m bound to say something interesting once in a while! This entry was posted in Random Musings and tagged Alabama, Alabama Theater, BBQ, Birmingham, Vulcan. Bookmark the permalink. 14 Responses to Going Home, Lord We’re Going Home! Good to know you’ll be following our progress and thanks for the good wishes! I love to read everything you write! I am your biggest fan! I can’t get enough! Your amazing I love you more! Thanks so much, Doll! I’ll see you soon, but you keep coming back to this site! Thanks, Mary, and thanks for stopping by! It sure is! Ages since I’ve been this excited! Thanks for stopping by! Thanks, David. I hope it won’t be long before we come out to see you. Hope to get to see you and meet Zeke when you get back..
Of course you will, Daniel, and I’m looking forward to it. I’m a relatively new resident of Piedmont, living on Eubanks Ave. in the Old Mill Village. Just read “New Yesterdays” and am very interested in the history of the area from the early 1800’s on. Hope you can guide me to some new resources. Thank you a hundred thousand times, Keith! We definitely must meet over a coffee once I’m settled, and I’ll happily tell you everything I know. Shouldn’t take more than a few minutes! Thanks again for the sentiment, for visiting the blog, and most of all for reading New Yesterdays.